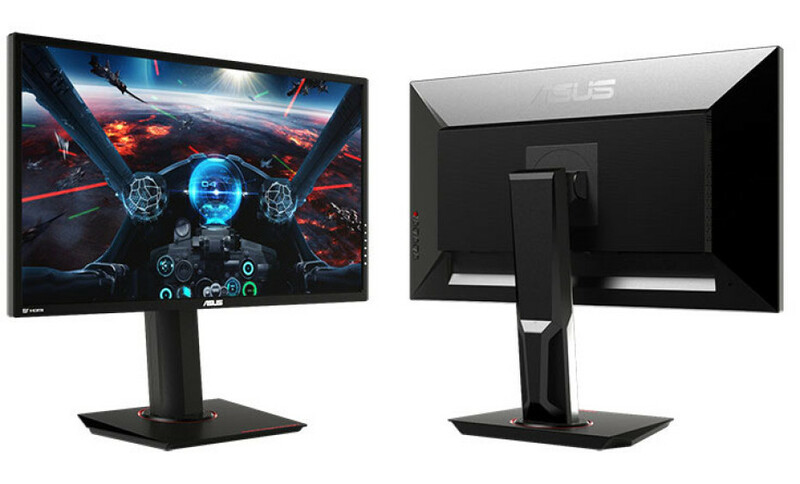 ASUS has released the MG28UQ 4K monitor, which was first announced and demonstrated at CES 2016 back in January. The monitor comes with a 28-inch TN display that works at 4K UHD resolution or 3840 x 2160 pixels. 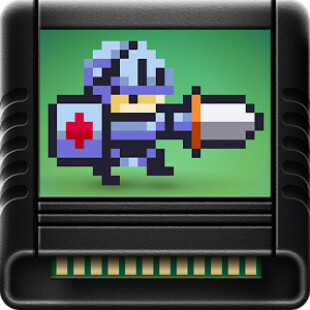 The MG28UQ works with 10-bit colors, which allows it to display up to 1.07 billion colors. The new ASUS monitor also offers 1 ms of response time, a horizontal viewing angle of 170 degrees, a vertical viewing angle of 160 degrees and up to 350 cd/m² of brightness. The device supports Adaptive-Sync and offers the ASUS exclusive Ultra-Low Blue Light, Flicker-Free, GamePlus and GameVisual technologies for excellent visuals and premium gaming experience. 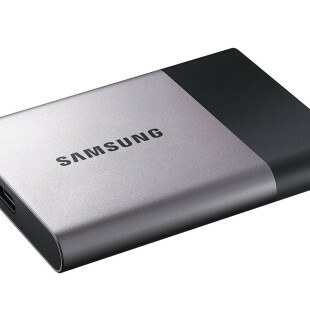 In the back the MG28UQ comes with one HDMI 2.0 port, two HDMI 1.4a ports and one DisplayPort 1.2 connector as well as a USB 3.0 hub with two connectors. The ASUS MG28UQ also has an adjustable stand that allows users to tilt the display up and down and even use the monitor in portrait mode. There’s no information on how much the ASUS MG28UQ costs.